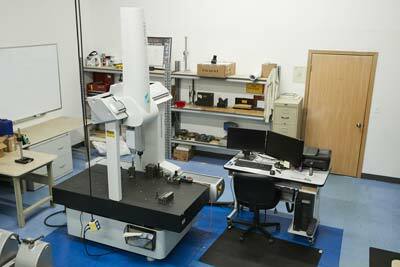 RMS Quality Services has the capabilities to perform all types of electronic, hard gauge, and machine tool calibration services in lab or in the field. All calibrations performed by RMS Quality Services include a long form certification with before and after results providing the “unbroken chain” necessary to the SI via NIST. All calibrations are in accordance to ISO 17025 as well as ISO 10012-1 and ANSI/NC Z540-1. When clients need precision, they come to our laboratory. 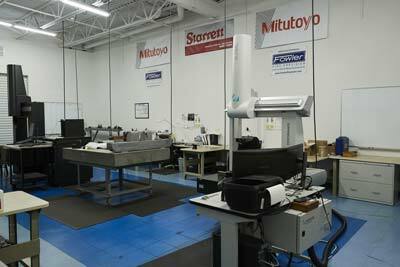 Calibration Services from RMS include a wide array of capabilities. RMS Quality Services labs are environmentally controlled by some of today’s most sophisticated equipment which continuously monitors for fluctuations of humidity and temperature to ensure constant accuracy of our equipment. We accommodate thermal expansion by allowing your gauges and equipment to fully acclimate in our controlled environment. This ultimately equates to precise, accurate, measurements along with providing the optimum measurement uncertainty. Our professional technicians and environmentally controlled laboratories ensure that measuring instruments, such as calipers and micrometers, will meet or exceed the manufacturer’s specifications. Calibrations are performed according to manufacturer’s published manuals and specifications. RMS can calibrate, adjust, and even repair many of today’s sophisticated measuring devices, digital readouts, various meters, etc. 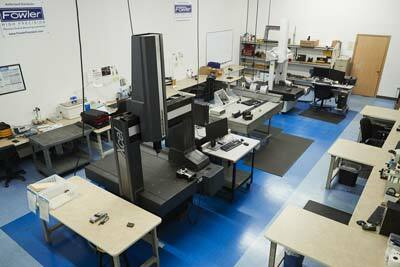 At RMS, our machine tool calibration services go beyond the competition. Using our services will ensure performance. You’ll get consistently accurate measurements without delay, and most importantly, you’ll have peace of mind knowing there won’t be any errors. With RMS, you get testing that conforms with ASME-B5.54 standard for machine calibration tools. 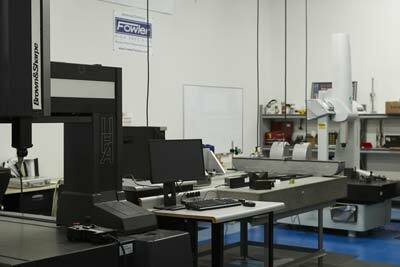 Our service technicians with decades of experience perform custom tests designed to fit your machine tool needs.